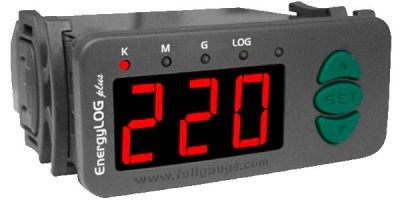 Instrument for monitoring and displaying the electric energy quality and consumption. 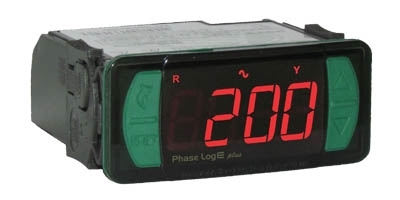 It features a real time clock and internal memory to periodically store the electric network data measured and the user can configure the period between measurements. 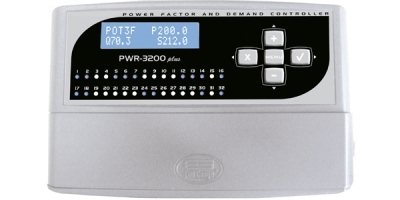 The voltage/current True-RMS measurement method allows to calculate and display the active, reactive and apparent power, power factor and power supply frequency. Current up to 5A can be measured directly through the controller. A current transformer (CT) is needed if you want to measure higher currents up to 1000A. Monitoring and displaying the energy quality and consumption for single-phase electrical installations.